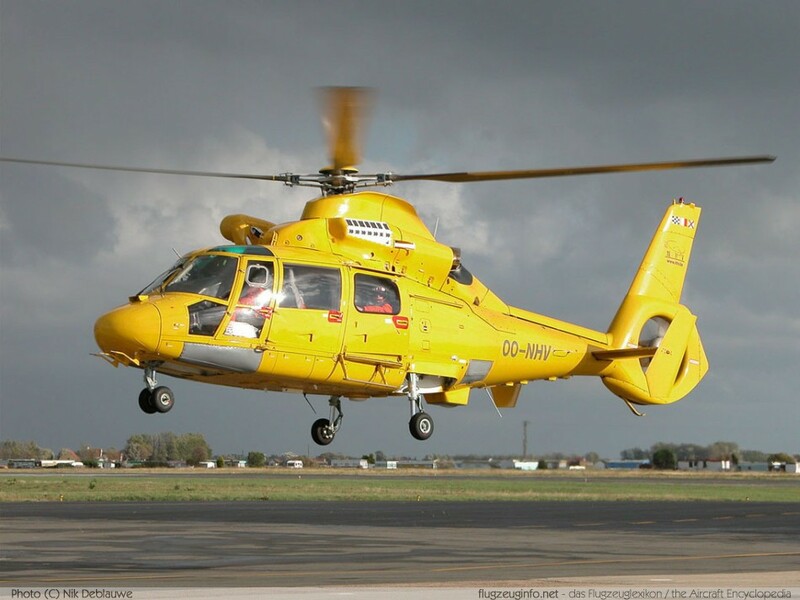 The Aérospatiale SA 365 / AS 365 Dauphin is a twin-engined 14-seat medium utility helicopter produced by the French manufacturer Aerospatiale, today Eurocopter. The military variants of the AS 365 are designated AS 565 Panther. The SA 365 is a twin-engined development of the single-engine SA 360 Dauphin. The Dauphin is also license-built in the Peoples Republic of China by HAMC, Harbin Aircraft Manufacturing Corporation as the Harbin Z-9.